Fall is everyone’s favorite season, right? Between pumpkin spice lattes, big, cozy sweaters, and all the most delicious foods, what’s not to love? 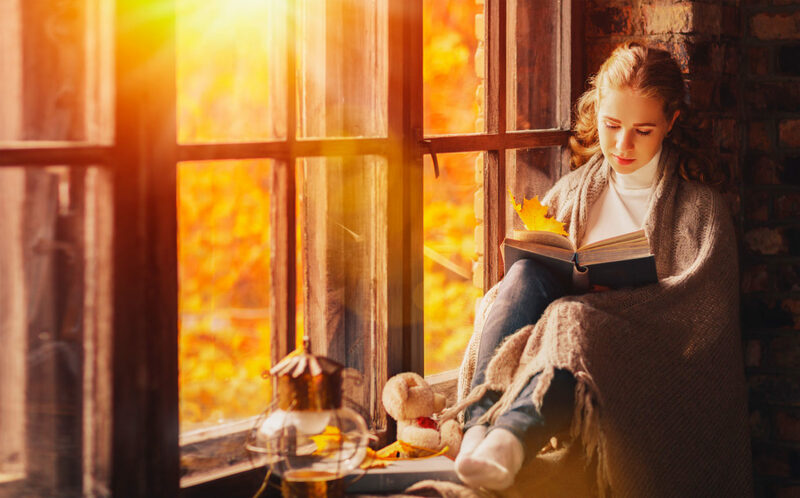 Well, if you’ve ever felt less than thrilled about the spookiest, most thankful time of the year, it might be because you’re a booklover and the season has a tendency to get in the way of your reading game. Not convinced? See how many of these fall problems you relate to as a booklover! Sure, turning the clocks back an hour may seem like a sneaky way to get some more time to read, but only until you’re sitting in a room that was once perfectly lit and is now pitch black at 4 p.m. 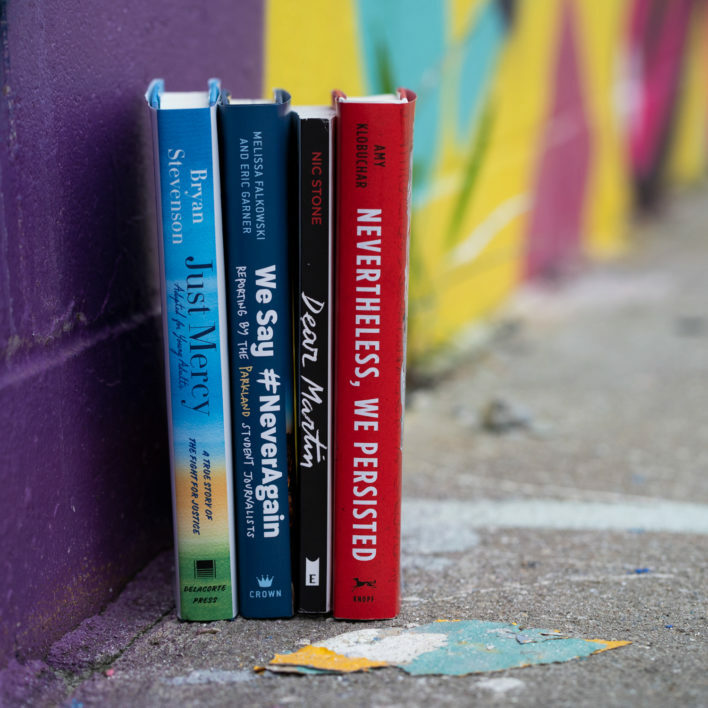 If you’re a natural light lover, reading in the fall means being way more aware of where your light is coming from. If you read on your way to school, you understand the absolute struggle that is reading with gloves on. You can’t turn the pages, and everything’s a huge mess. The silver lining? The gloves issue is the one place where physical page-turners and ebook readers can finally agree. Gloves are the worst. Okay, not to launch a full-fledged attack on cold weather accessories, but can someone please do something about the fact that massive blanket scarves are basically impossible to see over? It’s so hard to read over a big scarf! The fall TV lineup makes autumn one of the best times of year to catch your favorite shows. Except, with only so many hours in a day, how are you possibly going to tear through a few chapters of Genuine Fraud before it’s time to get in the right headspace for Modern Family? Ah, the looming confusion of “Should I buy this book?” or “Can I wait a few more weeks and put it on my holiday wish list?” It’s an internal battle you will struggle with for the rest of your life. Raise your hand if you’ve ever had a parent tell you to stop buying books because they won’t know what to get you for Christmas/Hanukkah/your birthday/literally any occasion ever. Fall is definitely the time of year when everyone starts gossiping about which books are going to be turned into movies in the new year. Nobody understands the stress of waiting for cast announcements quite like you do! The first few weeks of school are typically a cake walk (er . . . kind of), which gives you the freedom to read books you’d actually like to read rather than those pesky reading assignments. Once exams start to roll around, though, everything goes from zero to 100 pretty fast. 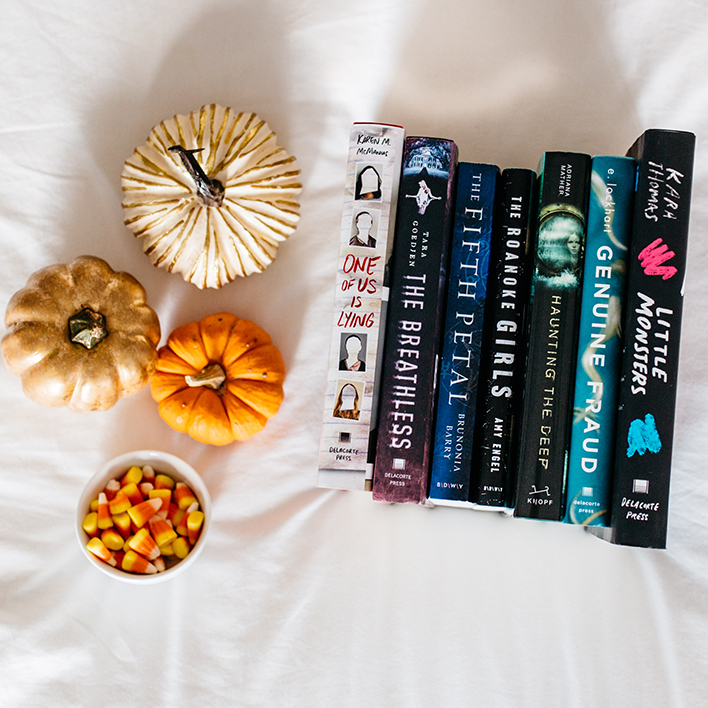 What real life book nerd problem are you dealing with this fall? Tell us in the comments below!